RED Tufflex 1 in. 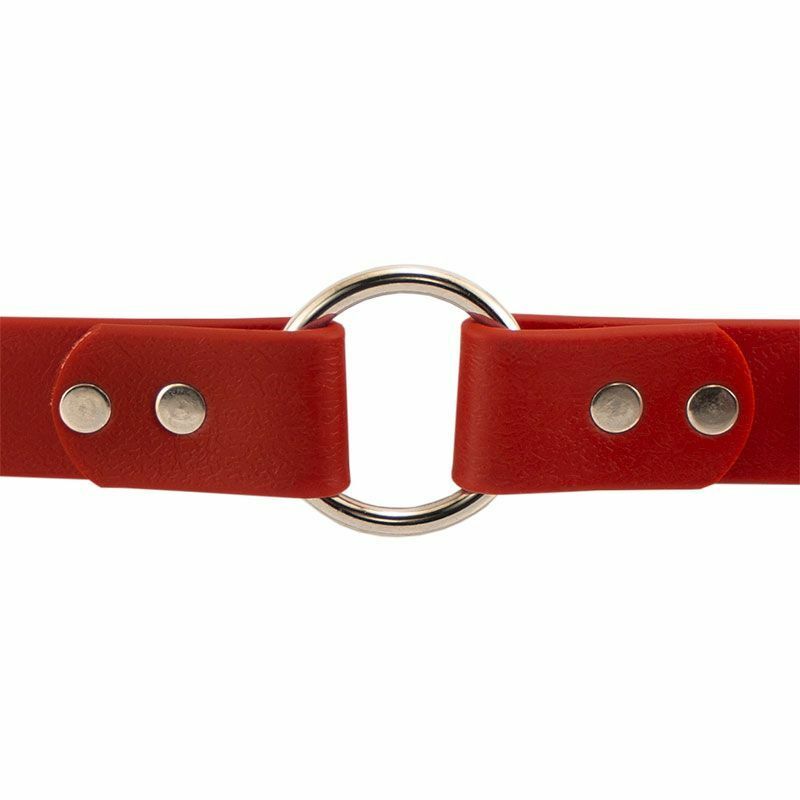 Center-Ring Dog Collar. $12.99. 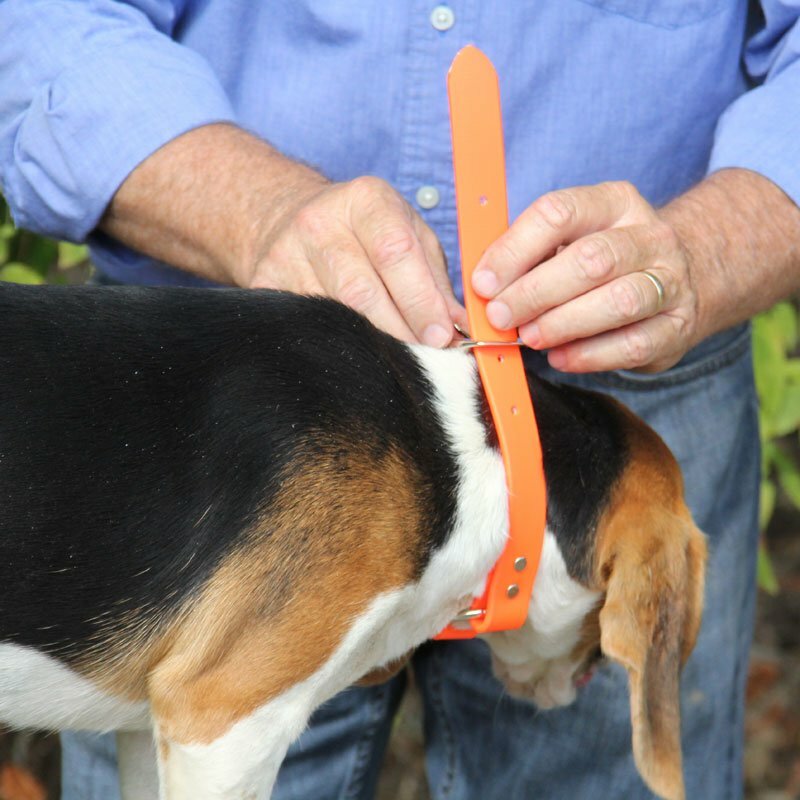 We're looking at our TufFlex collars. We're going to show you three different kinds of collars that we have. This is probably the most common collar that we sell. It's called the Standard. It looks a lot like a man's belt. Pretty simple design, D-ring, collar goes through. We have a similar product, but this is a center ring. 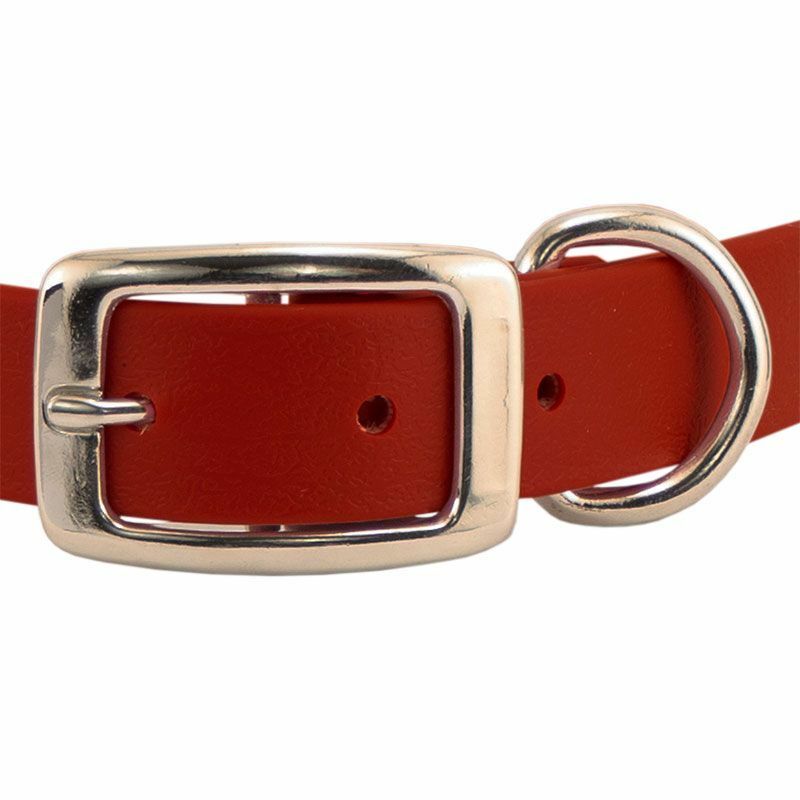 Has the same buckle, same D, but you've got your safety center ring here in the middle. A lot of folks like this because they've got a D to attach their leash to, but they've also got a center ring if they want access to that. So, pretty popular, especially for folks that are going to have their dogs on a leash or on a chain at any point. The collar that I use the most is the D-end collar. Occasionally we'll get folks that will get these and they are a little confused about them because they expect the D to be in a different spot. But it's called a D-end for a reason. The D is on the end. So when you are putting the collar in you go through the D first and then you go through the buckle. What this does is it puts more material between the D. So you've got this to pull on right in here, but you've also got this additional piece, and it takes pressure off of the D. So this is the strongest of the collars that we sell. The majority of my dogs wear D-end collars. This is TufFlex. Real popular material that we sell for folks that like the look and feel of leather but don't want the hassle of having to care for leather. What's great about TufFlex, it is a synthetic material. It's over a piece of nylon. And it looks and feels like leather. But the advantage is it doesn't pick up smells. It's great in the water. You just don't have to care for it in the way you have to care for leather. They are going to hold up for you for a long time. Really nice collar. Very popular. Tough, long lasting, well made. The nameplate is a great bonus. Really like this collar material a lot more than nylon. Brass nameplate looks nice too. A suggestion, the nameplate should be fastened closer to the buckle instead of by the holes so more can be added in case of adjustment. I wanted to add one hole and I couldn't. Great collar, highly visible when hunting. Let's just say this is our second one. The other one was so faded it was looking almost pink. I got a lot of compliments on this collar and a lot of people have asked me where we purchased it at. Can't beat it. I love these collars. All 4 of my bullies wear them. My big male weights 107 lb and he doesn't stretch or break it. The great riveted name tags are excellent they don't wear or come loose. Very good product! Got the collar to me fast before my trip. Alaskan Malamute. Family pet. Competes. Exactly what is pictured! Love it! Great collar and I loved that the name tag came attached, it fit my 6 month old puppies too! Great product, will order more! These collars are great and last forever. I buy them for the dogs of everyone that I care about. Deutsche Drahthaar. Hunts. Family pet. These collars are absolutely perfect for sporting dogs. They look similar to leather but last forever. Just replaced one that had been on my dog for 5 years. They do not absorb water or smells. Sturdy ring and center ring! 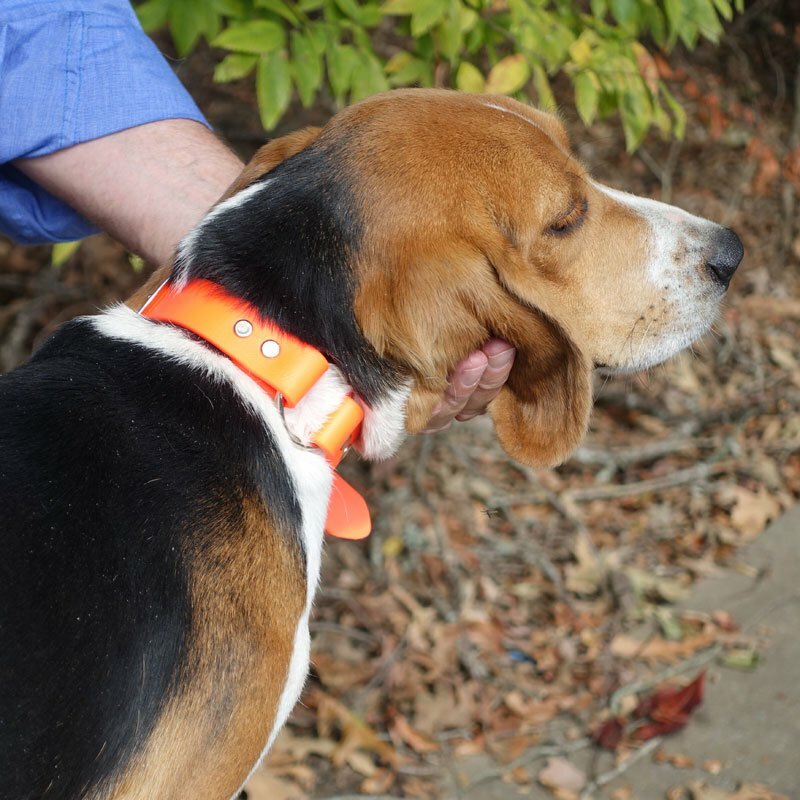 Love these collars and the price is excellent ... and the free identification tag is wonderful. I did, somehow order the wrong size as my puppy is only 7 months and the collar fits my 9 year old, a little on the fat side, GSP. Oops! 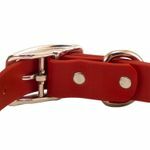 Best Collar - coated webbing flexible comfortable for the dog, durable. Ordered with nameplate and received in a couple of days. Incredible customer service and quality. Highly recommended. Was looking for good quality synthetic collar, won't absorb water or smells. This fits the bill. Good value with brass tag. 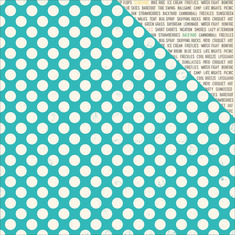 Like color selection also. Love this collar, it looks great and the double rings come in handy. As she's grown we are almost ready for a larger size, will definitely be buying the same one! Center ring makes the collar fit our dog more comfortably. Does not absorb any water so no smell. Cleans easily if dirty. Have used the same one on past dogs and life of collar is great. It's the only collar I will buy. 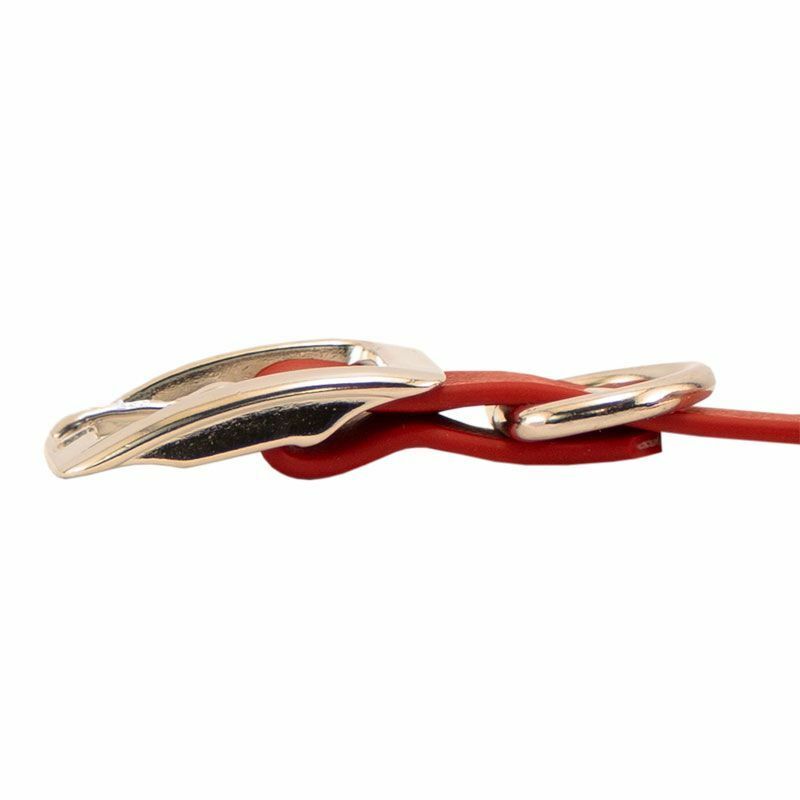 Durable, waterproof, easy to clean and both the D ring and center ring for attaching a lead. Bright colors, durable, strong, comfortable for the dog. This collar is durable and the price is unbeatable! The free engraved name/address tag is great as well. I was pleasantly surprised at how quickly it shipped, too, even with the personalization! Great collars. I have them for the field and home on both my dogs! Nice collar, good fit, affordable and holds up. 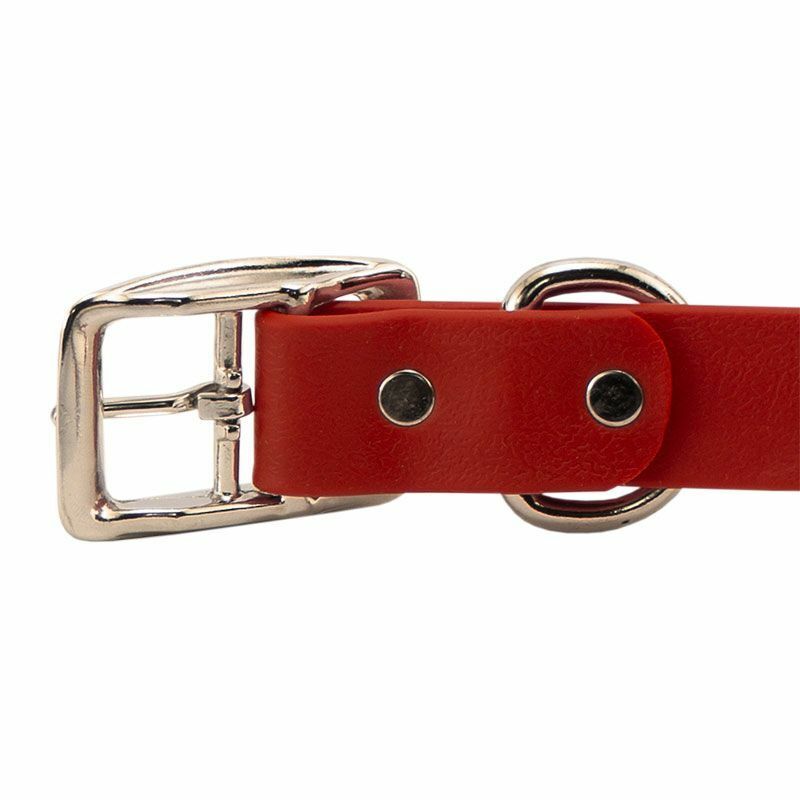 Best collar for the money and lots of colors! Love this collar! The nylon ones turn my springer's white hair red when they get wet. This one was in the water everyday this summer and it doesn't bleed at all! I've only had it for a few months, but it's showing no signs of wear and tear and my pup runs through the woods and brush nearly every day. Now, if I could just get him to sit still while I put it on. Thanks for a great product! Great collar. I love the center ring for quick hookups. Cleans up well too. 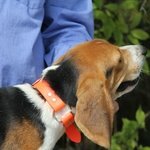 Great collars for my hounds. They do tend to crack after some wear time. I buy new ones when they stiffen up & crack in the collar. I received the product in a timely manner. I am very happy with the product. I love the collar and leash! It is awesome and has low maintenance material. It doesn't smell and it is easy to clean. The only thing my wife isn't completely in love with is the name plate cause it's gold, I'm fine with it. Best collar I have ever used. It lasts a long time and is easy to keep clean, especially for dogs working in water all the time. My second collar. Just got new dog. They are almost indestructible. They clean up easily also. Highly recommend this collar for anyone. Great material! Easy to clean! The material is tough and strong too, great sense of security when walking the dog. Very nice. Quick shipping. Will order another. It is a nice rugged collar. Exactly what is needed for a dog crashing the bushes all day! It is just as described and it came incredibly fast!! I Love it!! I will always choose Gun Dog Supply! So far I like it! Fits great and looks like it will last a long time! I'd buy it again! Wonderful product! Repeat customers. The first set still fine, but we just wanted updated colors! Great collar. My dog is constantly swimming and running around and this collar has held up great. Would definitely recommend to anyone. This collar is amazing!! We have 5 because I can't get enough of the fun colors!! Super durable and easy to clean! Perfect for my boys! Fast delivery! Awesome collar! Great response time. I look forward to ordering again. I bought a Tufflex collar for my GSP more than two years ago. He wears it all the time and it still cleans up easily and looks like new so bought one for my daughters new dog - a Pit/Husky mix. Looks great on her and the brass, four line name plate is an added bonus. 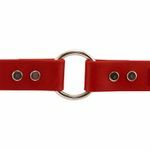 The design of the collar ensures that the center-ring stays positioned on the back of the dogs neck. Looks good and makes easy access for attaching a leash. These collars are outstanding. 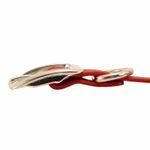 They are durable, easy to clean and don't fray from your dog working heavy cover. I've had these before and am very satisfied. Also you can't beat the prompt service from Gun Dog Supply. I have ordered other products from them and their customer service is outstanding. Awesome collars! They are good quality and hold up well. 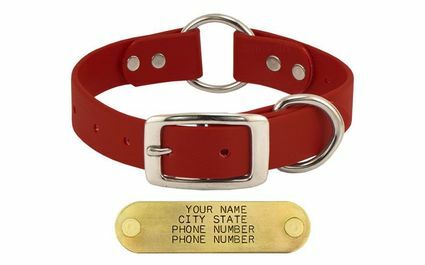 I love the nameplate with the dog's phone numbers that comes on it too! Excellent!! Love the collar with the name plate!! The price is right on. Great collars. Love the name plate also! 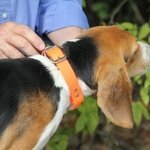 Not only are the collars excellent quality, the customer service at Gun Dog Supply is exceptional. I really appreciate the collar sizing video. It made getting the correct collar fit on the first try a breeze. Great collar for the price. I absolutely love it. Good collar, good service. Would recommend. We love this color! It fits amazing and the color just pops on your pup! I love this collar and my dog, Gunner, looks great wearing it! Love my 2 collars, and I can see them from far away. Looking to get 2 more soon. Great price and fast delivery. Great collar for the $. Well constructed collar and I received it very quickly. I'm extremely satisfied. Flexible and easy to keep clean. I first came across Tufflex collars at our local L and M store. I really like these collars. They are easy to clean. 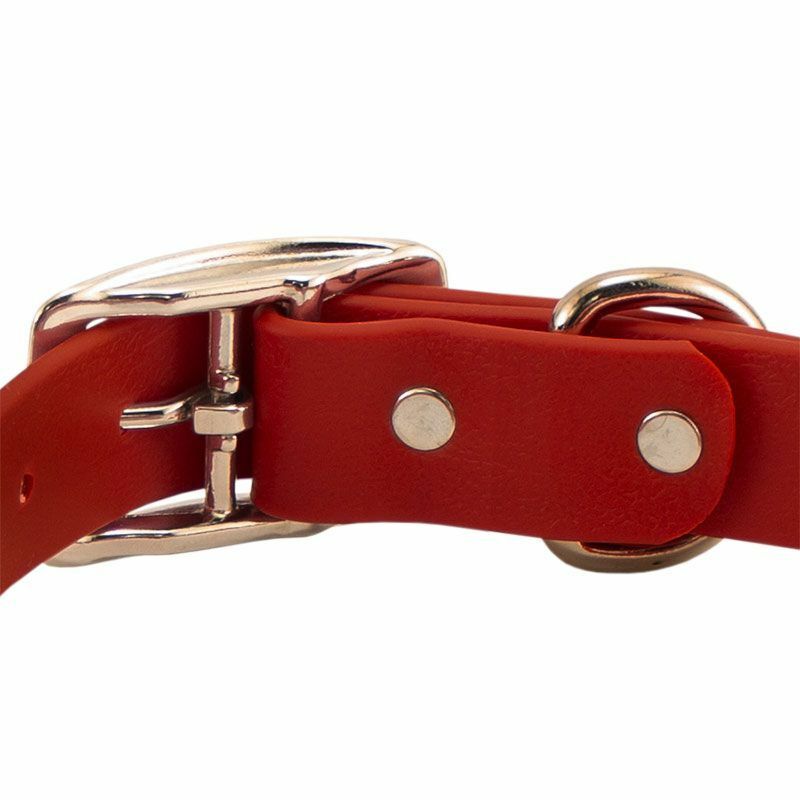 Our dogs' collars still look like new and do not have a bad smell or stains. We liked them so much we ended up ordering two collars for our girl dogs from Gun Dog Supply because our local store only had green, blue and orange. Gun dog supply has a variety of collars to choose from. The only thing negative to say is about the nameplate. The nameplate looks nice, but once you put the collar on your dog it doesn't fit how it should. You have to bend the plate so it isn't so stiff looking. A good solid collar. The 3/4 inch wide original lasted two full years and is still usable but too small. Could use more length options is my only complaint so far. Center ring collar is made from TufFlex, which is virtually indestructible, and maintenance free. TufFlex cleans up with a damp sponge, resists mildew and bacteria and therefore is odor-resistant. This vinyl-coated webbing also keeps its flexibility in cold weather. Rivets are in line, not side by side, for increased durability. 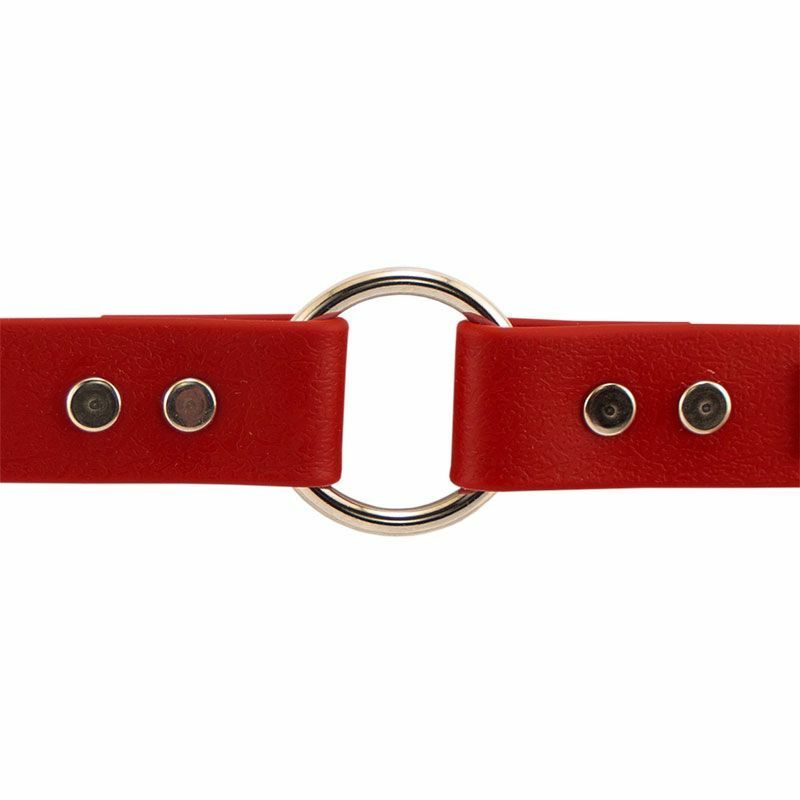 Rust resistant nickel-plated hardware consists of square buckle, center ring with D. A center ring has a rollover design for your dog's safety. Welded hardware. All K-9 Komfort products are proudly made in the USA.